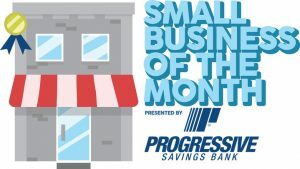 The Progressive Savings Bank/Upper Cumberland Business Journal’s small business of the month for March is Business Solutions located at 205 Reagan St. in Cookeville. 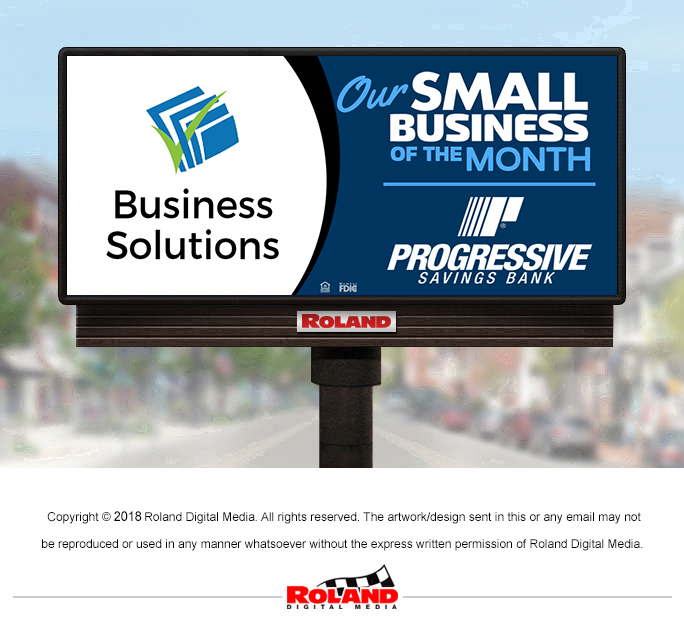 Business Solutions motto is “Ask me how I can save you money,” whether it be by providing money saving advice or performing back office services. They provide small business owners with peace of mind so clients can focus on growing their business instead of dealing with back office issues. 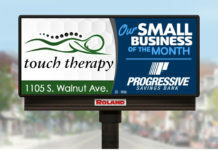 Business Solutions has been in business since 2001 and at this location for seven years, specializing in new business setup, small business/QuickBooks consulting, and virtual office manager services, including, but not limited to, bookkeeping, payroll, all business tax, HR and benefits administration. Whether you need help with accounting setup and training, just want to train an employee or want a virtual office manager to do it all without the expense of hiring an employee and providing office space, Business Solutions is your total business solution with over 30 years’ office management experience. Business Solutions always offers free initial consultation (up to one hour) to discuss which services would be the best fit. 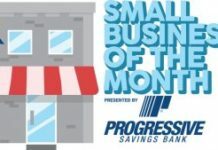 Mention Business Solutions is the Small Business of the Month to get 20 percent off initial setup by a QuickBooks Advanced Certified ProAdvisor for new clients who sign up for monthly services or see their business display at Progressive Savings Bank for more details. 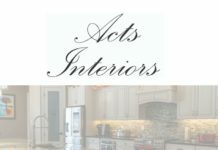 For more information visit their Facebook page or call 931-854-9210.